Plant it Hawaii is a family owned and operated wholesale nursery on the Big Island of Hawaii. 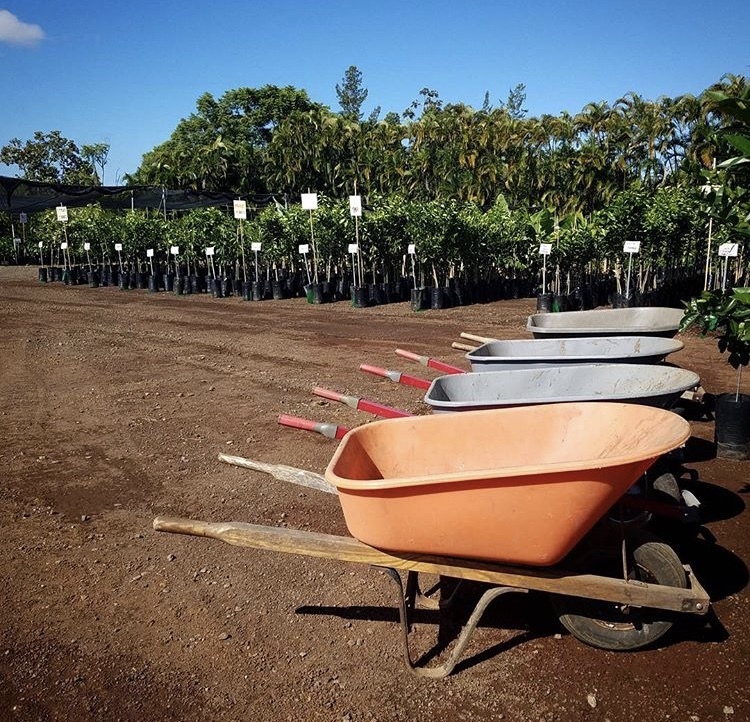 Founded in 1978, we have grown to become the largest and most complete wholesale fruit tree nursery in the state, supplying a wide variety of plants to retail nurseries across the islands. 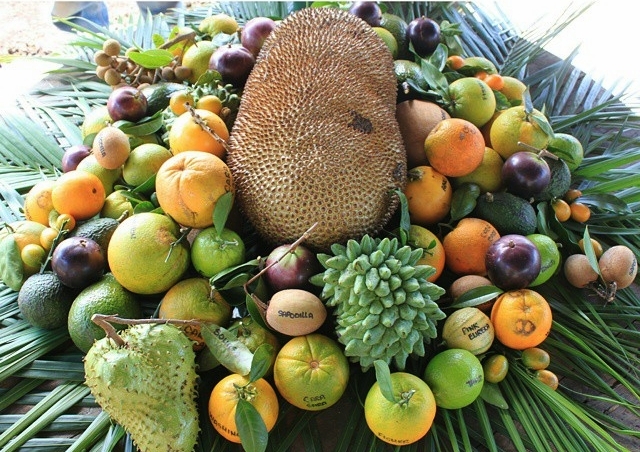 We take great pride in the quality of our trees, and currently propagate over 100 varieties of citrus, avocado, mangoes, and other tropical and exotic plants. Sign up with your email address to receive notifications about our fruit tree sales.